The ride along the Adriatic coast to the southeast part of the Montenegro. 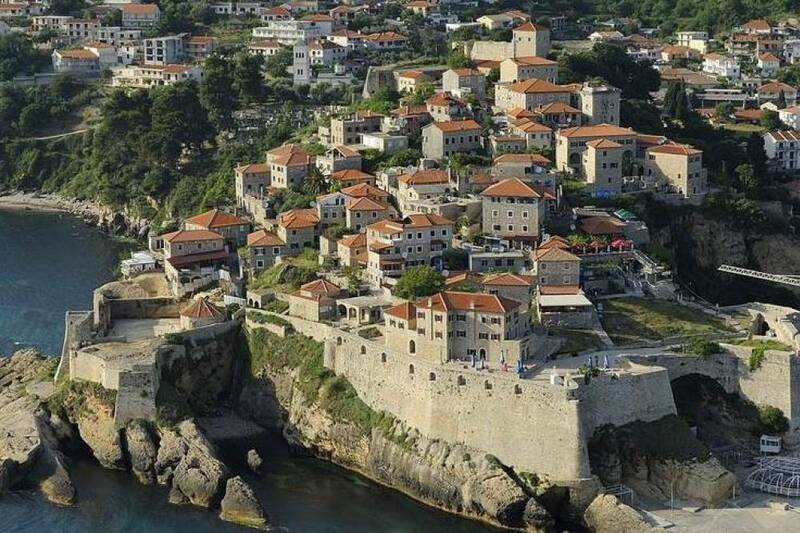 Visiting of the Old town of Bar, which has very specific location – from three side it is surrounded with mountain Rumija, and it is 4 km far away from the coast. Close to the Old Town is the olive trees forest with more than 1000 trees. In the region Mitrovica, is the one of the oldest olive trees at the world, older more than a 2000 years. In the 1963 the tree announced as a Natural Monument which is protected by our country. 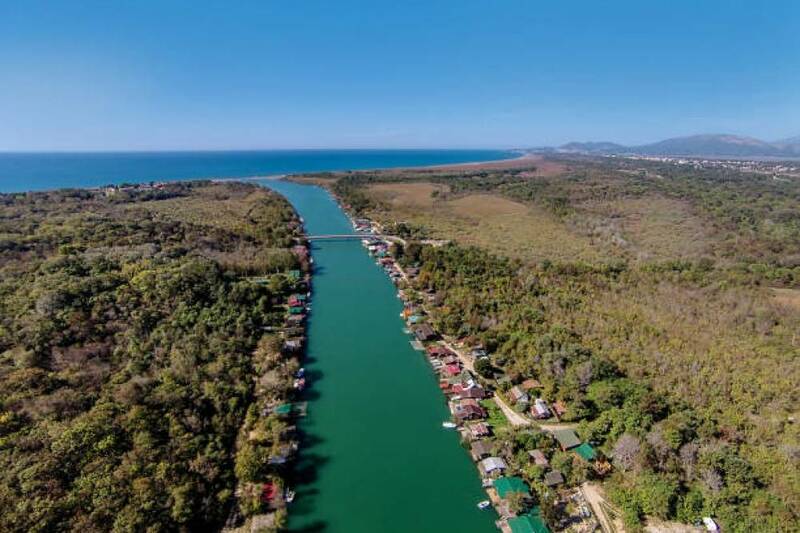 At the southern part of Montenegro at the estuary of the river Bojana is Ada Bojana, which is considered as a natural reserve park. 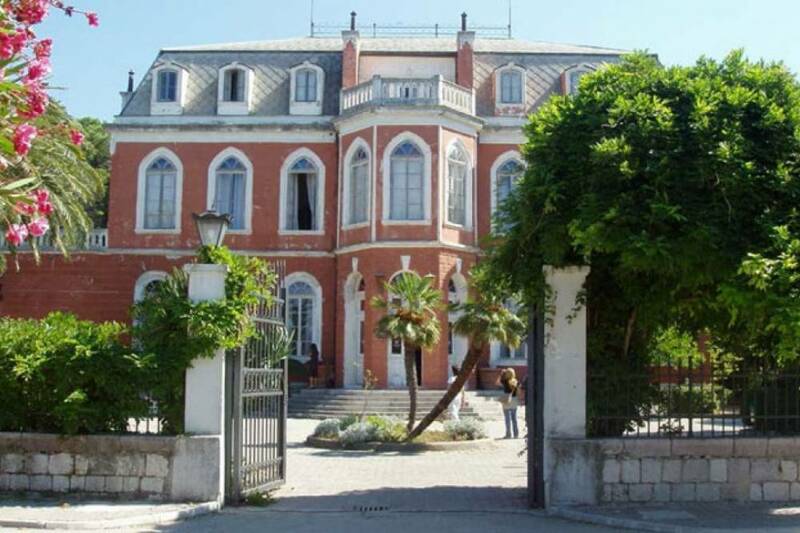 The island is shaped like a triangle area with 4.8 square kilometers, the two sides are surrounded by the waters of the river Bojana, and on the third side is Adriatic Sea. 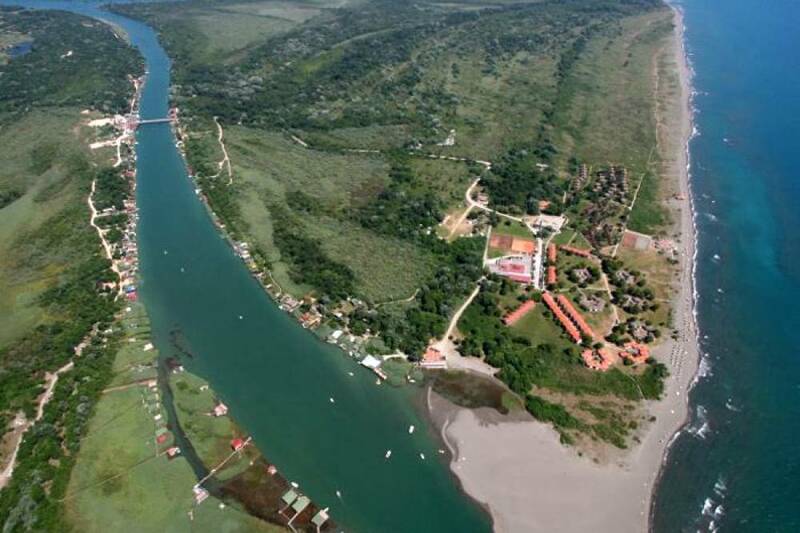 On this side of the Ada Bojana beach is with an amazing soft sand. Some plants that grow on the island are unique in Europe. 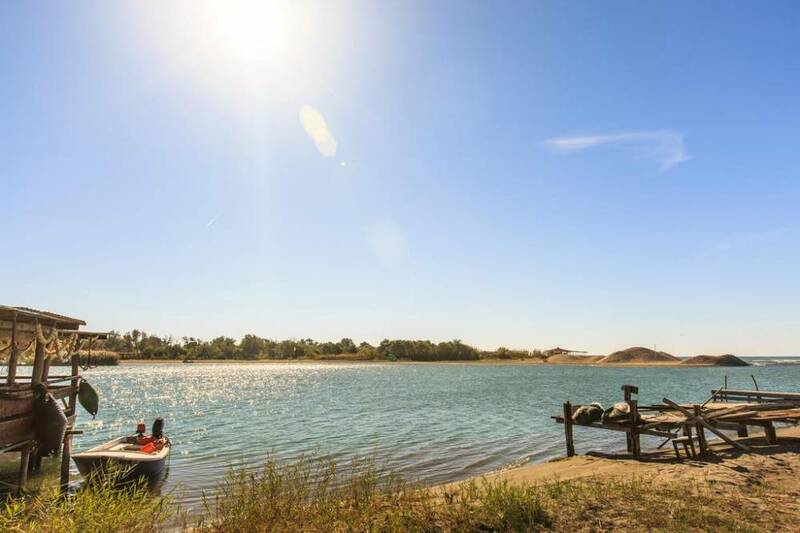 Tourists will have a nice boat ride and free time for swimming and lunch. 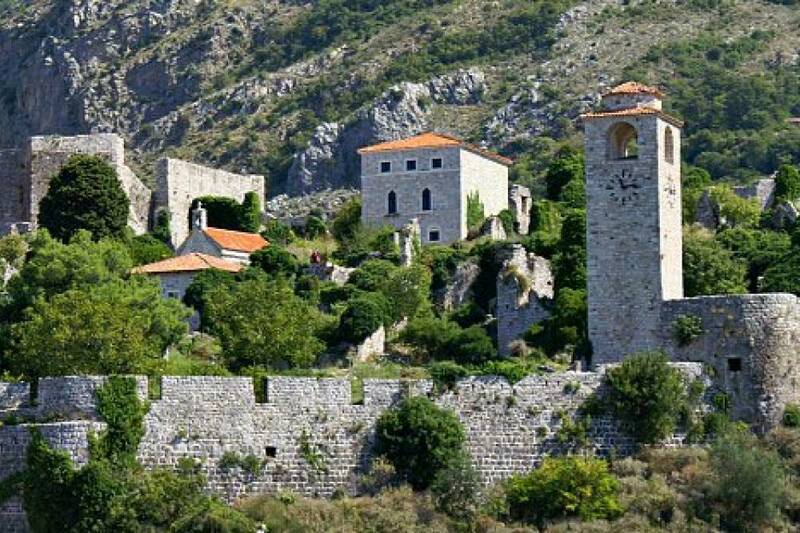 On the way back, the bus will make a stop in the village of Valdanos, where tourists will have the opportunity to taste homemade Montenegrin wine and buy virgin olive oil. The ride along the Adriatic coast to the southeast part of the Montenegro.